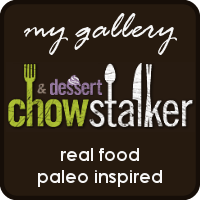 This entry was posted in Recipes and tagged alaska, breakfast, food, paleo, primal, recipes, smoked salmon. Bookmark the permalink. This was so tasty. 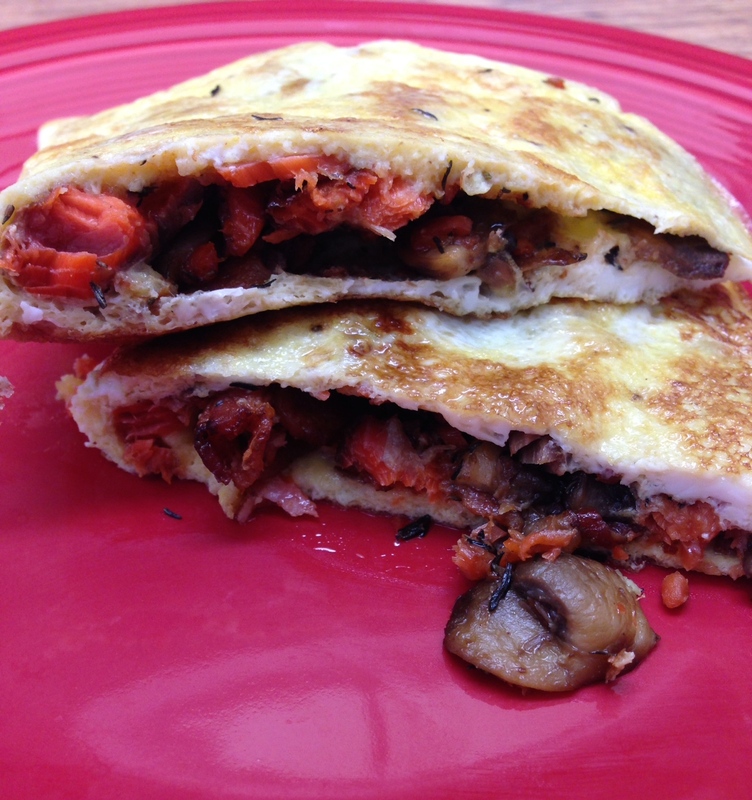 Great idea on using smoked salmon and bacon in an omelette. Thank you!